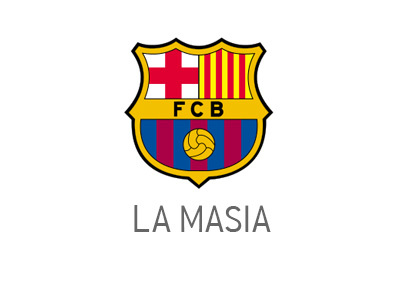 Here is what the kids under 12 years of age are up to at the Barcelona's famous La Masia academy. The footage is from a recent Alevi A vs. Cornella match. As one commenter noted, 'It doesn't even look like they are little kids doing skill moves well, it looks like professional footballers that were shrunk'. The term for this move, performed by mini Iniesta, is called a drag back nutmeg. The future of football looks good!